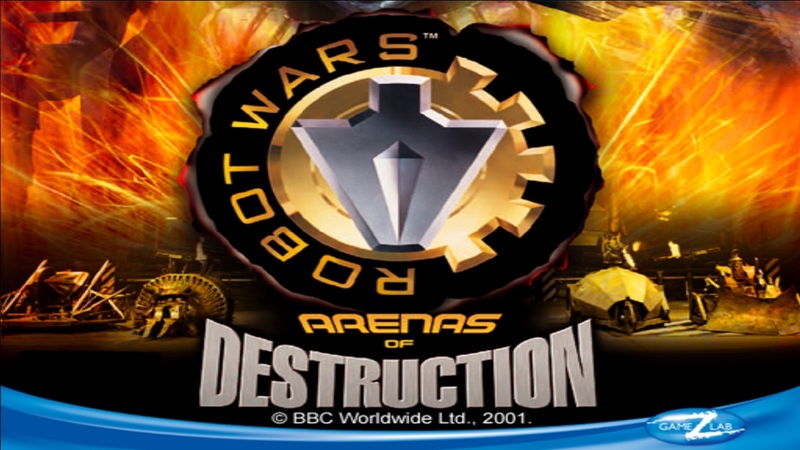 Robot Wars: Arenas Of Destruction is a game created by Climax Group and published by BBC Multimedia. 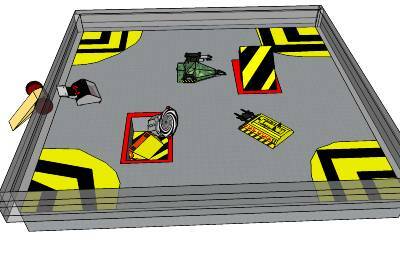 This is the first in the series of the 3 games, Robot Wars: Arenas of Destruction, Robot Wars: Advanced Destruction, and Robot Wars: Extreme Destruction. It was created for the PC and PS2. In this game, players can fight as their own created robots, or famous robots from the series, such as Razer, Behemoth and others in many arenas and tournaments in order to earn money and build robots. Some One to Bring Back Robot Wars!? With the end of robot wars in 2004 and the last game being made in late 2002, I had all but lost hope in a new robot wars game (indie or otherwise). But is seems someone has taken interest and has been making promising looking models on Google Sketchup. 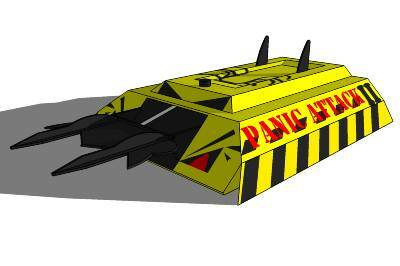 I hope it works out for the maker, and it also looks like someone is making a mini robot wars game. This is not the full sound track, but it is a good chunk of it and is made up of the best music from the game. looks like it's gonna be fun.